This out of the ordinary creation-Madrid Corner Basin comes to you from Roca. Designed innovatively for a corner fit, it is a sensible buy for homeowners with limited bathroom space or a cloakroom. The white-finished marvel comes to you with one tap-hole and is also available with an option of two tap-holes. You can now choose this sturdy option from our online store with a 25-years warranty on manufacturing defects. 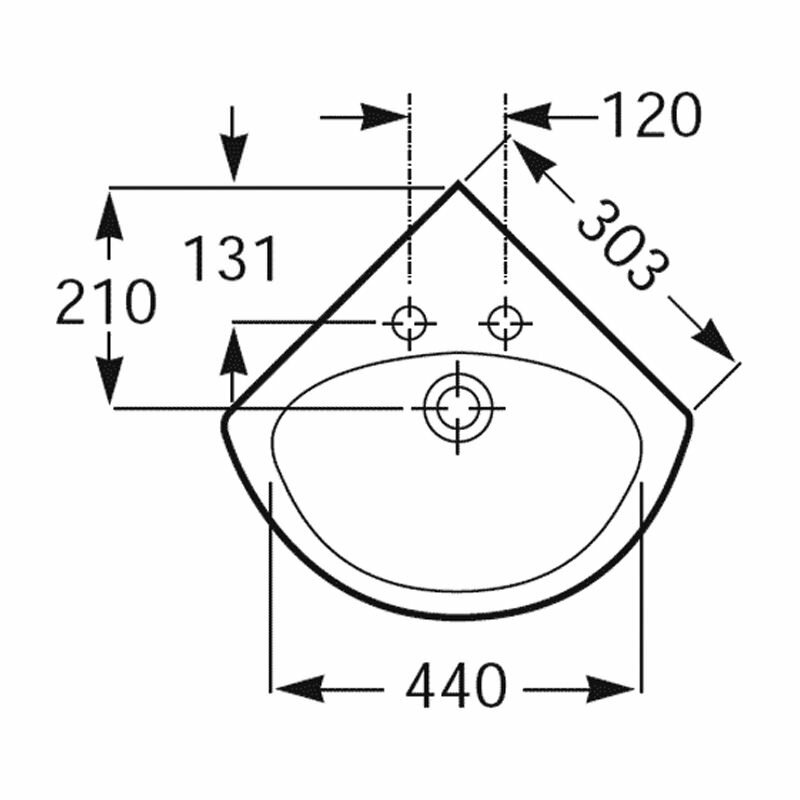 Manufacturing code of this product is 475110000. 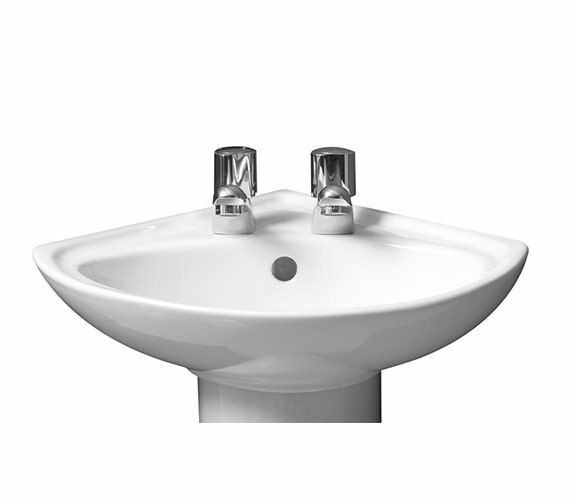 Pedestal available to add beauty to your modern basin. Please note that image is just for illustration purpose only. 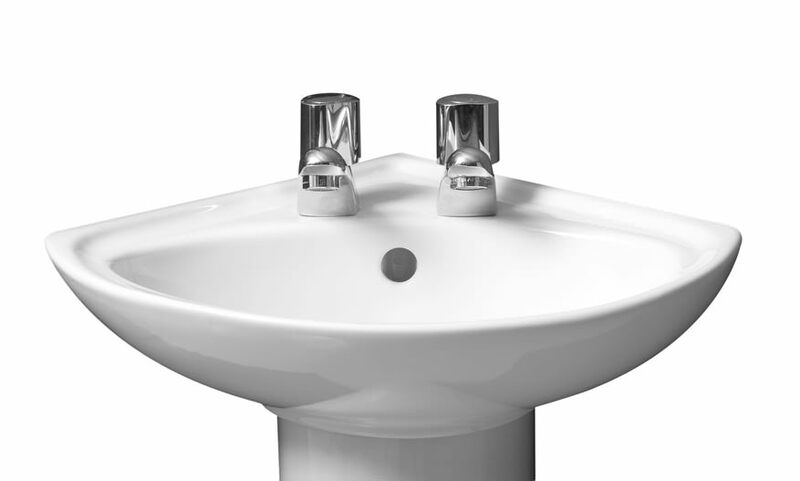 the height of the Madrid sink is 160mm.